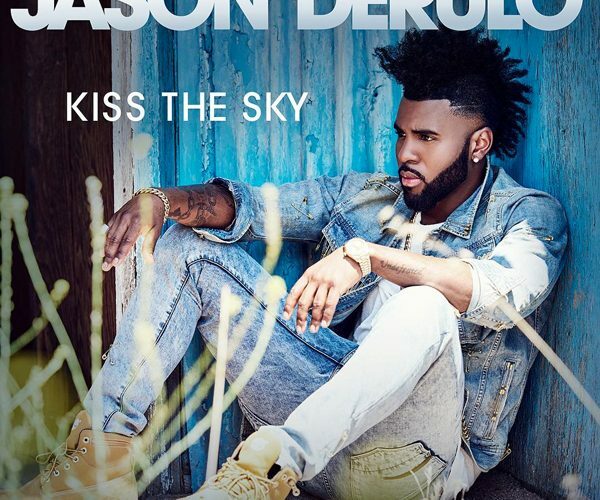 Jason Derulo gets high and touch the sky with his brand new single “Kiss The Sky” featuring on his new album Platinum Hits. 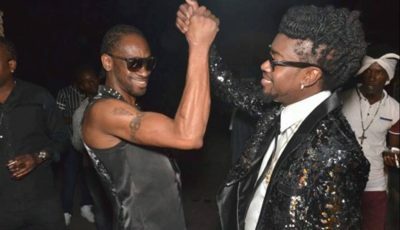 The feel good track was produced by Thomas Eriksen and Thomas Troelsen. Jason Derulo performed at the Teen Choice Awards on Sunday night and will be making an appearance on The Tonight Show on August 5. Listen to the single “Kiss The Sky” and check out the lyrics below.